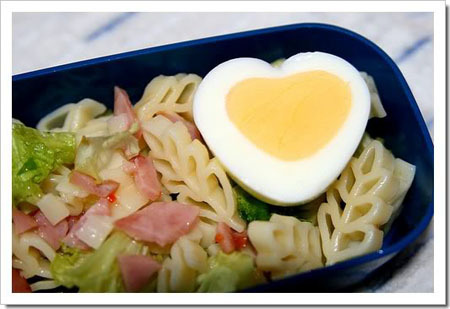 Surprise your loved ones with heart-shaped eggs for breakfast. 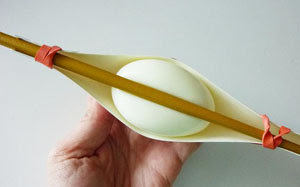 You’ll need a chopstick, 2 rubber bands (or hair bands) and a piece of thick paper. Here is how you do the rest.